“Chef Deb’s services have saved me money by saving me time, and I feel so much better knowing that my family is eating her healthy, delicious food." Our Personal Chef Prepared Meal Delivery prices start at $175 plus the cost of groceries. Price includes chef fee, preparation, packaging and BPA-free containers. The prices below may change depending upon customization of meals. We can prepare breakfast, lunch, snacks, dinner and desserts. Delivery charges may apply, depending on location. 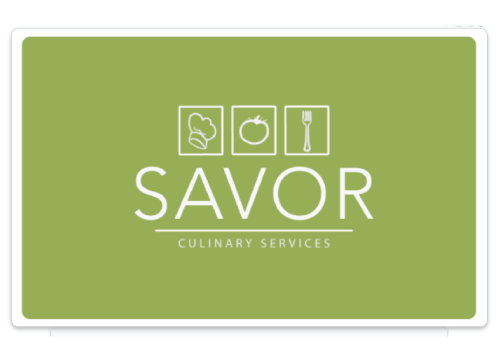 Want to purchase a Savor Gift Card?